Here’s a really cool photo from a wedding we coordinated at Casa Loma last summer. The talented Nikki Mills captured this fantastic sparkler shot. 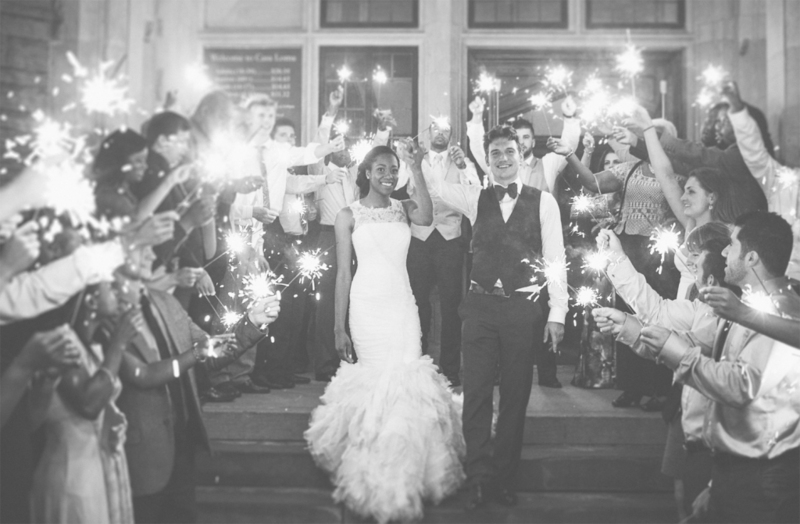 Even though sparkler shots can be tricky to coordinate, the result as you can see, is totally worth it! This wedding will be featured in an upcoming issue of Wedding Bells Magazine. Contact us today for all your wedding planning needs.